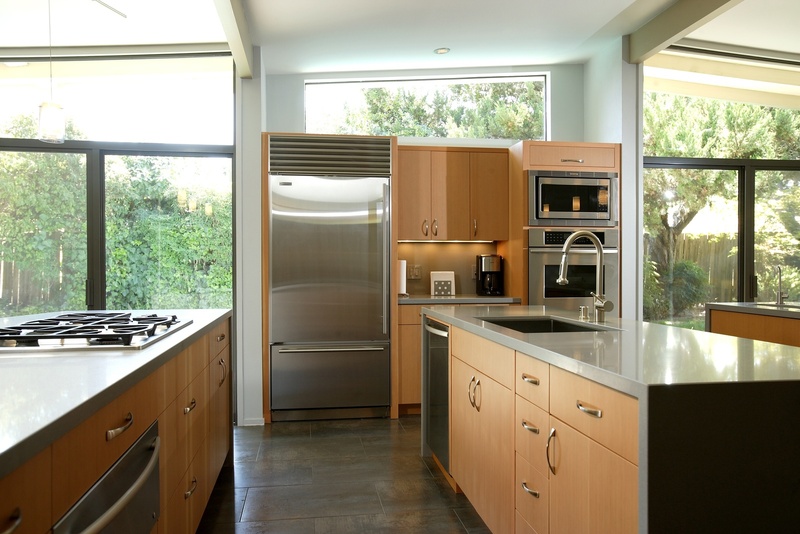 New year, new resolutions -- why not new kitchen? Your home's kitchen is more than just the place where food gets stored. It's where food is prepped and cooked, and often times where we spend time with people we love. It's frequently the most used and trafficked area in the home. 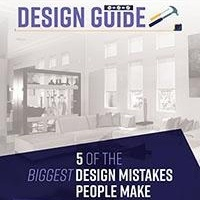 A kitchen renovation enhances not just your own lifestyle and enjoyment, but it also can have a massive positive impact on your property value. Stainless steel countertops. Countertops are often the first thing to be upgraded as they are the base upon future designs. In 2017, stainless steel will continue its rise in popularity as a hot choice for Las Vegas homeowners. Established first as a must-have coverage in professional kitchen designs, it has successfully transitioned into home kitchen looks. You will appreciate its elegant appearance, easy maintenance, and time-tested durability. Another trending countertop material is quartz thanks to its similar ability to resist scratching, staining, burning, and even chipping. Once installed, it doesn't need regular sealing -- high gloss finishing and varnishing is out -- to keep its natural look. It's also relatively easy to maintain compared to other traditional countertop materials. Function trumps fashion. In 2017, you can expect a huge push for more functional and practical elements among kitchen interiors. Great examples of this include wall units with vertical soft-lifts that maintain an integrated look when closed and offer maximum headroom and accessibility when open. As well as upgrading ovens to side-opening versions for more safety and comfort. Motorized shades. 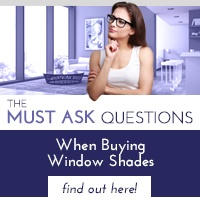 Just as important as kitchen appliances and countertops are kitchen windows and their coverings. Windows are a key source of natural light that accentuates a room and offers necessary illumination, but that doesn't mean you want to leave them uncovered. 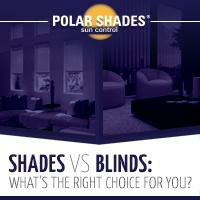 Motorized shades and blinds continue on the aforementioned trend of function to offer operating ease. Have a high kitchen window? Or one inconveniently located over a wide sink? With motorized shades, you can enjoy a fashionable look as well as improved functionality as they can be opened, closed, or otherwise adjusted with just a click of a button. For more information about renovating your kitchen or other interior space and how to match the right shades for your home, contact Polar Shades today at 702-260-6110. 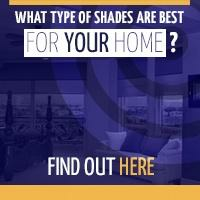 We offer a free in-home consultation to ensure you get the best products and the right look for your home.